Trees grow really fast in Alabama! Thank you for calling State Farm, this is Jessica... Hello again, Jerry. 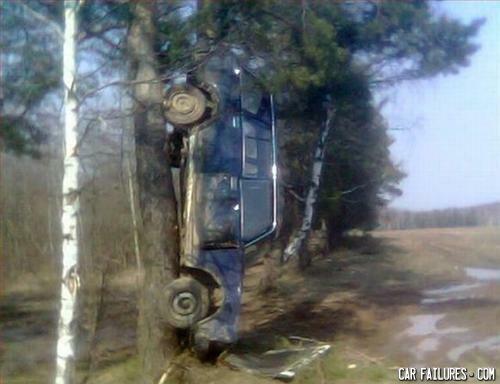 With a LADA everything is possible! "...and that's why I was late for work this morning." "Can't you at least be original?" Parking - You're doing it wrong!